One of the silver linings of having to take a little sick leave is the simple pleasure of binge watching a favorite show. Having spent considerable time of late catching up on The Marvelous Mrs. Maisel has not only kept me fully entertained, but has also left me wondering why fans of the show enjoy it so thoroughly. Please don’t worry! There is no need for a spoiler alert here. Specific plot details aside, I think that at the core of the appeal of the show is how the title character embraces reinvention. 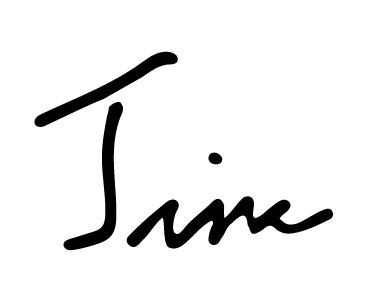 Changing life circumstances, changing times, changing challenges—Mrs. Maisel confronts change with determination, joy and yes, a sense of humor. As the new year chugs along, we at Federation continue to embrace reinvention while retaining the best elements of what made us strong in the first place. The newly envisioned David Tychman Global Experiences Program has updated the concept of “missions” and is making interactions in Israel and overseas more meaningful and substantive. The Jewish Community Foundation continues to produce new high quality communications, a more transparent web presence, and better customer service. Women’s Philanthropy partnering with NCJW to put on Women Repair the World and re-inject women’s programming with relevant, inspiring educational topics. Federations’s day-to-day management of the Barry Family Campus is running very smoothly, and the strategic planning process in which the board is fully engrossed will help shift Federation into the Jewish Communal planning table we have been discussing with so many of you. So while you won’t find the Federation staff donning vintage 1950’s couture, you will find us embracing positive reinvention, just like my friend, The Marvelous Mrs. Maisel. Since the joint Sabes/St Paul JCCs event a few weeks ago, a melody has been stuck in my head. I can’t be annoyed about it, because what’s also stuck in my head is the message that accompanied the melody. Children, hand in hand, harmonizing a vision of two JCCs working as one. The JCCs’ latest gala video had an impact on me—and I suspect on everyone else. • In September, Federation took over the responsibility of management and administration of the Campus. BFC staff handling these responsibilities became full-time employees of Federation. Most tenants and BFC visitors have not noticed any change in the level of service because, I am happy to report, the transition has been seamless, thanks to the true professionalism of all involved. • In December, Federation will become the sole owner of the entire Barry Family Campus land and buildings. We will then be able to tackle future decisions about the use of the Barry Family Campus and the appropriate building facilities with more clarity. • On January 1st, the two-year management agreement between Sabes and St. Paul JCC’s will begin. The objective of the agreement is simple yet powerful: to achieve the greatest possible impact of the two JCCs’ missions and continue to build a strong, stable and unified Twin Cities Jewish community for years to come. 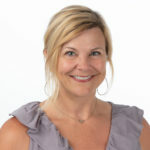 Over the course of the two years of the contract, Federation will work closely with the JCCs to determine what changes need to be made at the Barry Family Campus so that the facilities remain the gathering center it has been for decades, while also being affordable and meeting the needs of today’s community. At that point, Joshua Wert will end his tenure as CEO of the Sabes JCC, and we at Federation want to thank him and wish him all the best as he joins the JCC board. To the average Sabes JCC constituent, nothing changes after January 1. As the JCCs have already communicated, all programs will continue. Federation’s allocation to the Sabes JCC of $400,000 will continue. Federation’s subvention of $541,000 in BFC expenses will continue. What has changed is that thanks to the partnership of both JCCs and Federation, we have a solid plan for moving forward. Watching the sausage being made is often unappetizing—it is certainly not as heartwarming as listening to camp t-shirt clad youngsters teaching the world to sing. But the moral of this story is that by working together, we are doing what is in the community’s best interest. That is as important as any of the other critical activities powered by Federation. 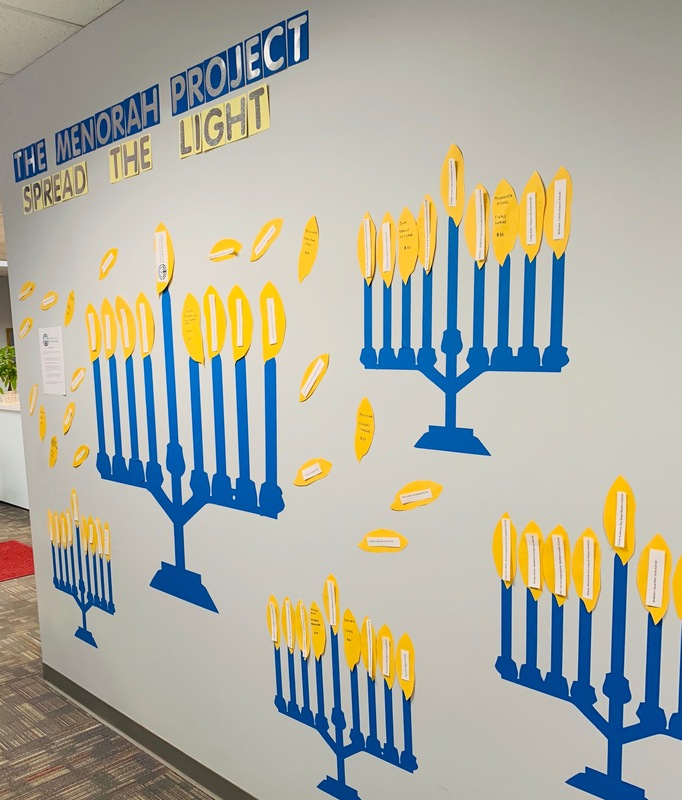 The Minneapolis Jewish Federation’s Community Impact team is launching The Menorah Project for the month of December. What does this mean? In the spirit of Chanukah giving in the month of December, we have offered our community-funded agency and school partners a chance to submit 1-2 current needs (maximum cost of $250 each) to be fulfilled and delivered to them in January. Examples: supplies like paper/art supplies for students, winter gloves for seniors/vulnerable populations, or Shabbat/ritual candles. 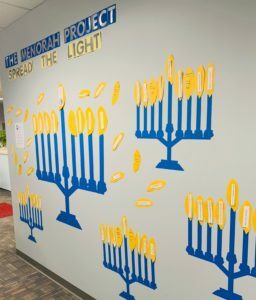 There is a giant menorah near MJF’s front entrance with flames/lights (needs) to fulfill and instructions on how to do so. Stop by the office any time this month to “light a flame” (meet a need) Monday Dec. 3 through Friday Dec, 28. We are happy to give our donors a chance to help meet small yet tangible, current Jewish org needs and the opportunity to thank our wonderful agency and school partners during Chanukah! 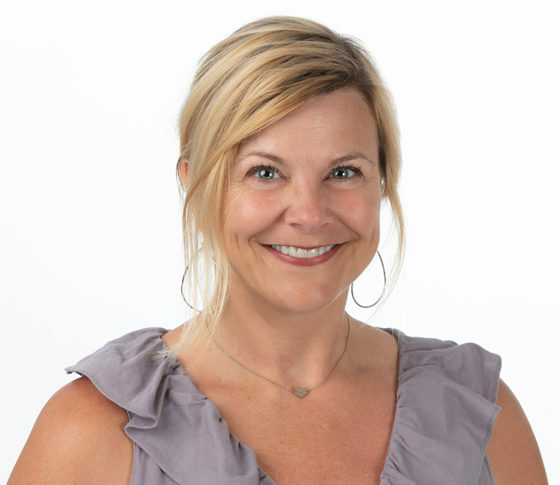 This week, I would like to introduce you to Kristen Cullen, our dedicated Grantmaking and Evaluation Manager. 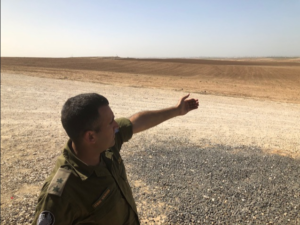 As she shares her recent experiences in Israel, and the impact that our work has on a daily basis, I know we all hope and pray for the safety and well-being of those in rocket range. Day in and day out, cease fire or not, we stand with our brothers and sisters in Israel. There are moments from my trip to Israel that I’ll never forget—from feeling the spiritual energy as Jews from all over the world welcomed Shabbat together at the Western Wall, to gently holding an elderly Holocaust survivor’s hand as he described his loneliness—but I can’t stop thinking about how it felt standing in southern Israel, near the border with Gaza. My trip to Israel was part of the Jewish Agency for Israel’s mission for Federation Professionals, and on our second day, we took a bus to the Black Arrow Memorial Site, where an IDF soldier helped us see the realities Israelis face every day. I asked a question I think all of us were thinking: what would happen if a rocket headed this way right now? The soldier ran through the protocol nonchalantly, as if this kind of thing happens all the time. And then it did again. Earlier this week, as more than 400 rockets rained down on Israel from Gaza, terrorists intentionally fired an anti-tank missile directly at a civilian bus right where my group—and our bus—had been standing, two weeks earlier. It was the terrible moment I pictured while standing at the memorial, looking not very far into the distance at the two trees that marked the border with Gaza. On my trip, we met a recipient of the Fund for the Victims of Terror, which is supported by Federation funds. Since the escalation this week, at least 17 people received emergency grants within 24 hours of being injured or losing their homes. According to the soldier I spoke to, “there’s no end in sight.” This fund is so important. Even in periods of relative calm, the Jewish Agency for Israel is supporting people through the lasting effects of terrorism. On our trip, we learned about a new camp that offers stability and support to children with PTSD during the unstructured days of summer that can be so hard for these kids who struggle with constant nightmares and paralyzing hypervigilance. When I stood with that soldier near the Gaza border, I found myself thinking of the so very many people who live with this threat every day. It was humbling. Today, I feel lucky— and not just because the rocket didn’t hit our bus. I feel lucky to work at an organization that is constantly supporting Israelis, helping them to endure this horrifying reality and to build better lives. P.S. The Minneapolis Jewish Federation thanks you for helping us raise $26,009 on Give to the Max Day! Watch our celebration here. As we round out the High Holidays, I find myself thinking about my family, our traditions, and passing down my heritage, history, and connections to my children and their children. As I reflect on my family’s Jewish story, it’s no surprise to me that The Minneapolis Jewish Federation continues to make an appearance. 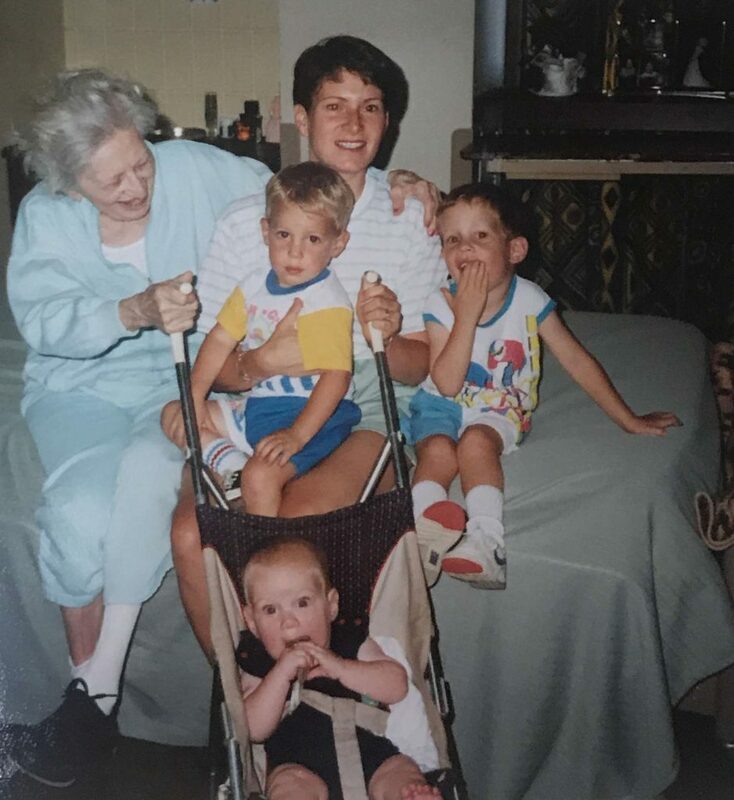 For instance, when my sons were toddlers, I took them to visit my grandma in the Sholom Home (a Federation partner). I had always imagined my grandmother, her great-grandchildren on her knee, sharing stories of our family settling in North Dakota. But my grandma could no longer remember the stories. Thankfully, my family’s roots had been recorded and saved in the archives of the Upper Midwest Jewish Historical Society—another Federation partner. When, several years later, my sons argued about attending Talmud Torah (also a Federation partner), I reminded them which student’s picture was still hanging on the school’s wall – their father’s. 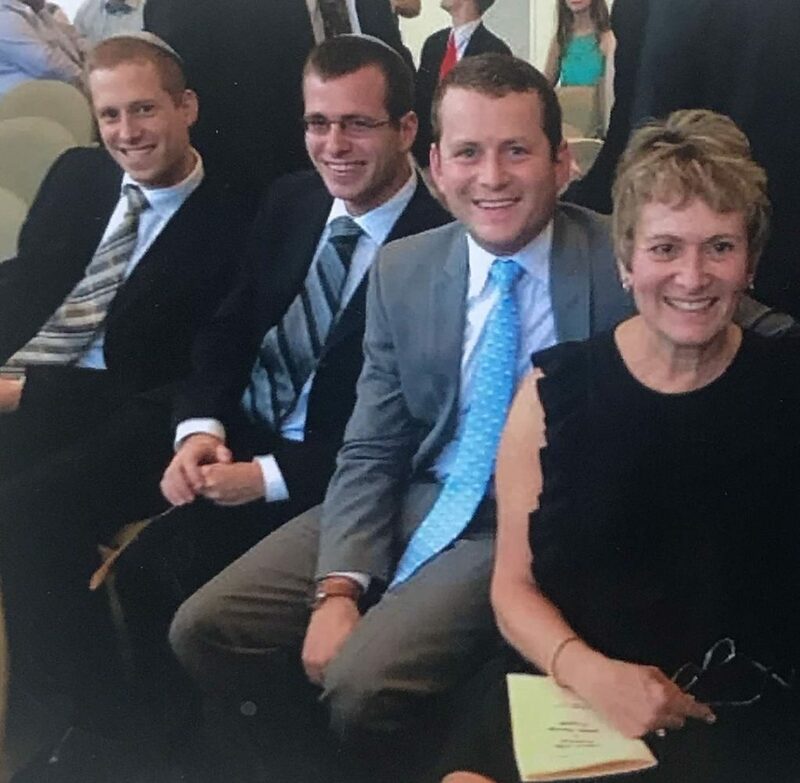 My sons are all college graduates now, but whatever Jewish path they decide to take, I have no doubt Federation will be there to enable this story to continue for my family—and yours. A recent article and counterpoint in the StarTribune discussed the question of “What are community foundations doing to help build community?” As a Federation donor, you are already familiar with the community impact our Federation has through its annual campaign, allocations and programming, but did you know that our community has its own foundation, the Jewish Community Foundation of the Minneapolis Jewish Federation (JCF)? The JCF strengthens our community and helps build a better world through tikkun olam. As one of the largest vehicles for Jewish charitable giving in the Upper Midwest, the JCF provides the long-term financial underpinnings that ensure a strong, sustainable and vibrant community. The JCF currently manages and administers more than $124 million in assets for more than 1,000 fund holders, consisting of individuals, families, and Jewish organizations in our community. All while delivering market-comparable returns and by steering our competitive administrative fees back into the Jewish community – a type of double mitzvah! The JCF is, by far, the largest and most active charitable asset that focuses on Jewish community and life in the Twin Cities. For over 40 years, the JCF has been helping and partnering with fund holders from all walks of life to build lasting legacies as philanthropists through self-directed, tax-efficient charitable funds created at the JCF. These funds are the vehicles through which our fund holders give to the charities they care about today, into the future, and after they are gone. Importantly, we also serve as a conduit or match-maker between our fund holders’ charitable interests and the critical needs in our Jewish community. Over the past five years alone, the JCF has partnered with our fund holders to send more than $31 million to organizations and causes around the world that are near-and-dear to their hearts and are consistent with the charitable mission of Federation. In fiscal year 2016-2017, we helped them distribute more than $12 million in grants to a variety of Jewish and non-Jewish nonprofits. Sustaining. Partnering with a dozen local Jewish organizations to manage and grow their endowment dollars to help sustain them well-into the future for our grandchildren, and their grandchildren’s children. Impacting. Providing opportunities for individuals, families and other groups of people to give independently or to come together to give collectively, including towards the current needs of our local Jewish organizations. Growing. Always striving to be the best foundation we can be and to provide new services for our fund holders, including growing as a convener, collaborator, innovator, and supporter of our fund holders, their families, and our local and global organizations. Why do donors open a fund with our JCF instead of opening one at a national financial institution? Our donors choose the JCF because of our presence in the community. Because they want to work with a foundation that is just as committed to our community as our donors are. They trust our JCF staff to provide them with beneficial advice grounded in the JCF’s and Federation’s experience, expertise, and connection to this community, and the greater global Jewish community. Our donors know that we have our Jewish community’s best interests at heart in everything that we do. This is how our JCF is helping build community. In an epoch when depressing news stories tend to outnumber uplifting ones, I am delighted to share with the community some good news. Our 2018 Annual Community Campaign closed five percent higher than it did last year. In fact, when you look at a variety of statistics, this year’s campaign was the most successful since 2015. We will be providing more information and statistics on this year’s campaign soon. How should we interpret this good news? I posit the notion that much of this success has to do with the clarification of Federation’s message. Yes, Federation has always been about community. Giving to the annual campaign was never simply giving support to Federation, but rather a recognition of the work such investments underwrites across the community—here in Minnesota, in Israel, and around the world. But that sense of community had been waning—or at least positive discourse about it had been. I am so pleased that as I talk to members of the community from many walks of life, differing observance levels, varying economic strata, and opposed political views, the belief that Federation is a table at which everyone can sit is returning. We have work to do. Our organization is not as strong as it could be and there is more we can and want to do for the community. Part of our value proposition is that we are more than just annual campaign and can provide help and leadership in many areas. But this is a darn good start. We will have the opportunity to come together as a community to celebrate last year’s accomplishments and dream about the next frontiers at our annual meeting. This will not be your bubbie’s annual meeting. On August 15, we are having a Glatt kosher, family friendly, BBQ to which all members of the community are invited. Our annual meeting should be more about celebrating the power and joy in our community and I hope to see everyone there. On behalf of the professional and lay leaders of Federation, I thank you for your support and look forward to another wonderful year. Ethan Rowan Pope recently sold a piece of art (pictured, below) to the Minneapolis Institute of Art (Mia)—a huge milestone for any artist. Just five years ago, Rowan completed a teaching residency at the Breck School, inspired by the life of local Holocaust survivor Joe Grosnacht. 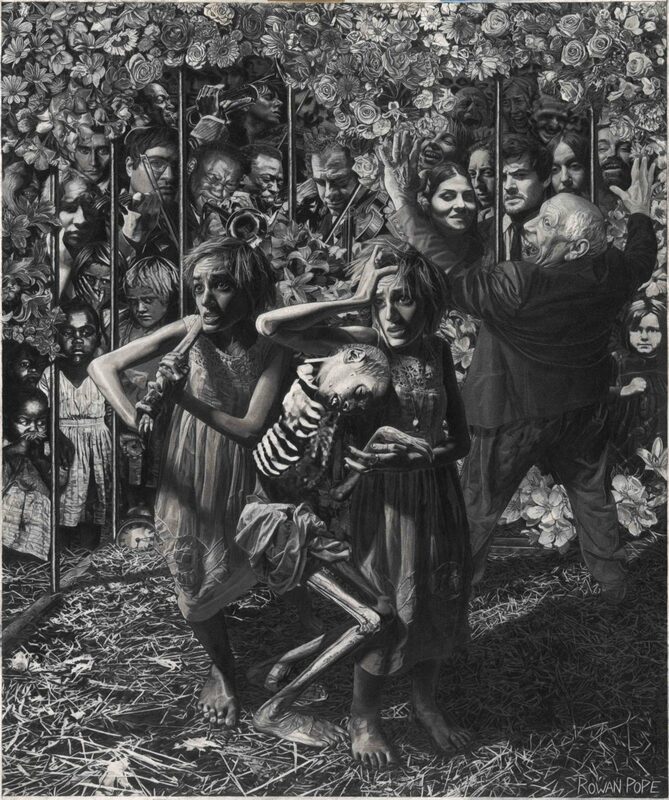 After hearing 17 stories from before, during, and after Joe’s time in three concentration camps, Breck students each created a work of art based on one of Joe’s stories. The project, made possible in part by a Project Support grant from Rimon: the Minnesota Jewish Arts Council, led to a moving book called Six Chairs, also funded by Rimon. David shared the story of Rowan’s residency and book at a Minneapolis Jewish Federation board meeting. It was through a connection made by one of the board members at that meeting that Rowan was introduced to the prints and drawings curator at Mia. Rowan’s journey as an artist embodies the Rimon mission: to promote and enhance Jewish identity through arts and culture, support arts and artists who broadly explore Jewish themes, and to assist the greater Minnesota Jewish community in developing a collaborative involvement with the arts. “We never know how a seed planted in an unlikely location with the proper nourishment will bear fruit,” said David. Want more inspiring stories? View the Spring/Summer issue of Minneapolis Jewish Life here. Already inspired? Power Jewish life with a gift to the Community Campaign.